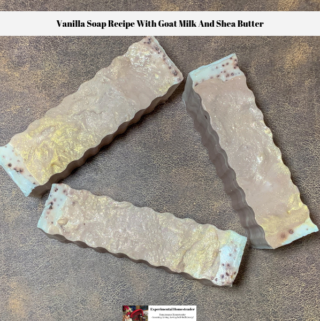 This melt and pour goat milk soap recipe can be made using a soap bases you purchase or it can be made using a soap base that you made from scratch such as my basic goat milk soap recipe. 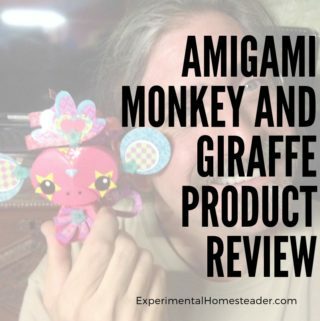 This recipe calls for combining two different types of melt and pour soap bases. 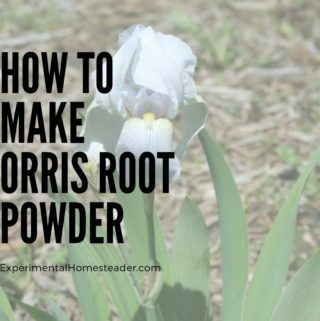 However, if you have a goat milk bar soap recipe you made from scratch and you want to combine it with a store bought melt and pour base to get both soap bases, you can do that. One reason why people like melt and pour soap so much is because they do not have to handle the lye themselves. Lye is a caustic substance and serious injuries have happened when people try to make soap but do not follow the instructions carefully or wear proper protective gear to protect their skin. 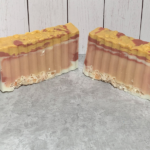 Melt and pour soap bases do contain lye, the difference is the lye has already chemically reacted with the fats in the recipe, so all that is left is a proper soap base. 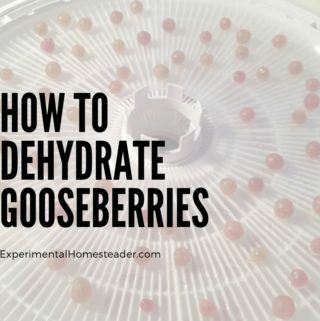 Now, some people want to make soap that does not contain lye at all and what you need to understand is that without lye, you cannot make soap. 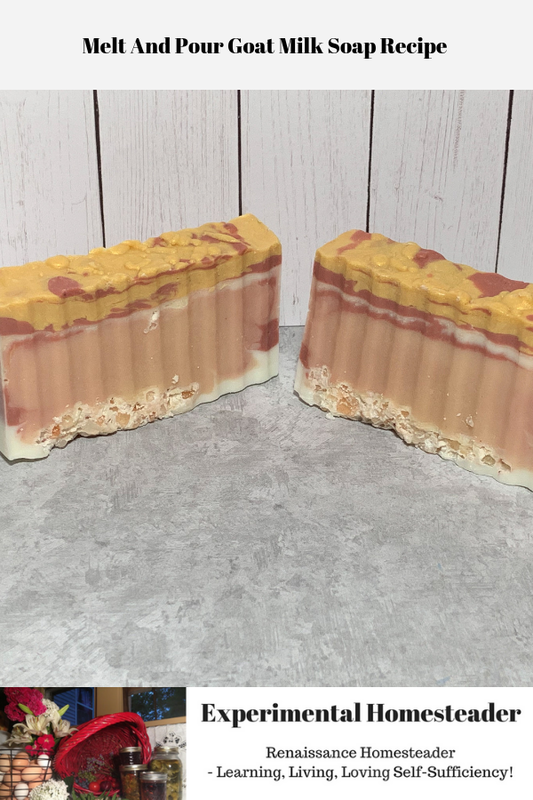 You can make a lathering bar from scratch using surfactants, however what you end up with is a synthetic detergent bar because there is no base and no saponified fats. 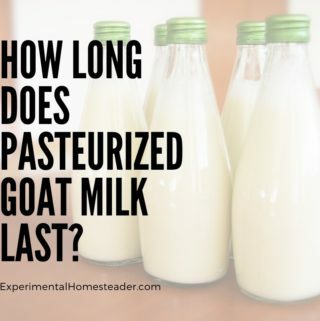 So while melt and pour soap bases are convenient and do keep you from having to use lye to make your own soap, they do still contain lye along with numerous other ingredients that goat milk soap made completely from scratch doesn’t contain. 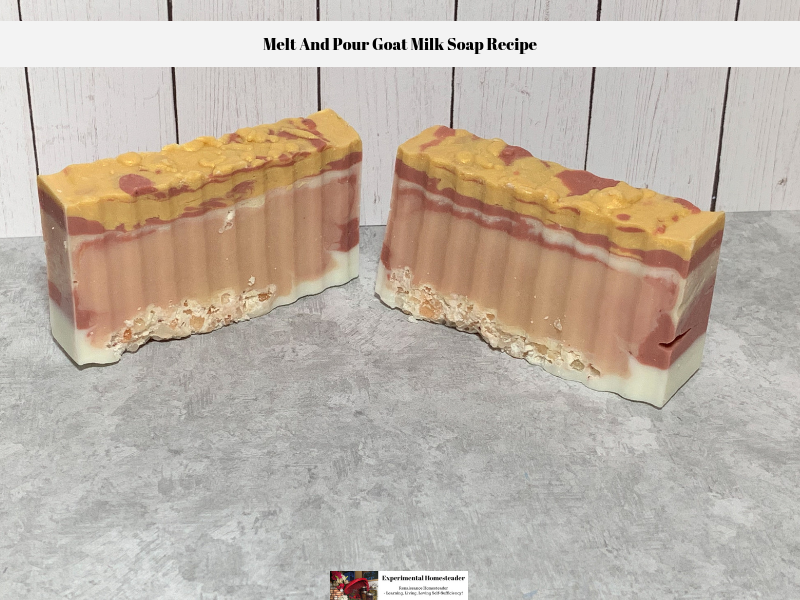 Here is the melt and pour goat milk soap recipe I use. Stir in the Himalayan Pink Salt. This soap smells great, however I want to caution you about making sure the Himalayan salt is finely powdered. I did not take the time to make sure mine was completely powdered thinking the smaller chunks of Himalayan pink salt would be great for creating an exfoliating bar of soap. While I was right that this soap is great for exfoliating, the salt does chunk off which was not my intention. 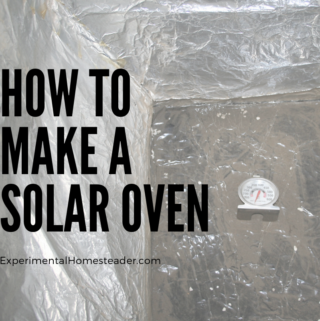 I also was not real impressed with the lathering ability of this recipe. The key is to get the soap really wet and then it lathers just fine, but if the soap is not wet enough the lather does not suit me. I am sure this has something to do with the salt in the recipe, so you could omit that if you chose to. Otherwise the bar of soap is hard and long lasting once you get past that layer of salt on the bottom of the soap. 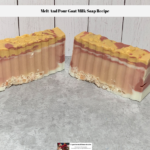 I hope you enjoy this recipe and I would love to hear your feedback or tips on soap making, just leave them in the comments below.